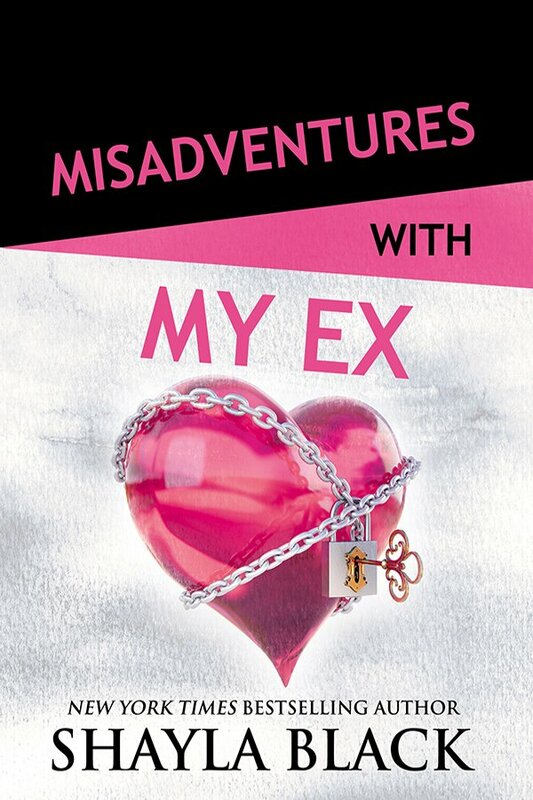 MISADVENTURES WITH MY EX by Shayla Black is LIVE! 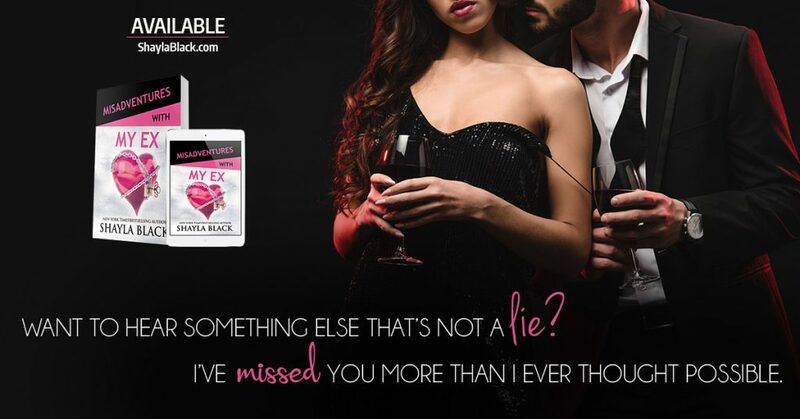 Author EmPosted on March 25, 2019 March 26, 2019 Categories Release Date Blitz, ReviewsLeave a comment on MISADVENTURES WITH MY EX by Shayla Black is LIVE! 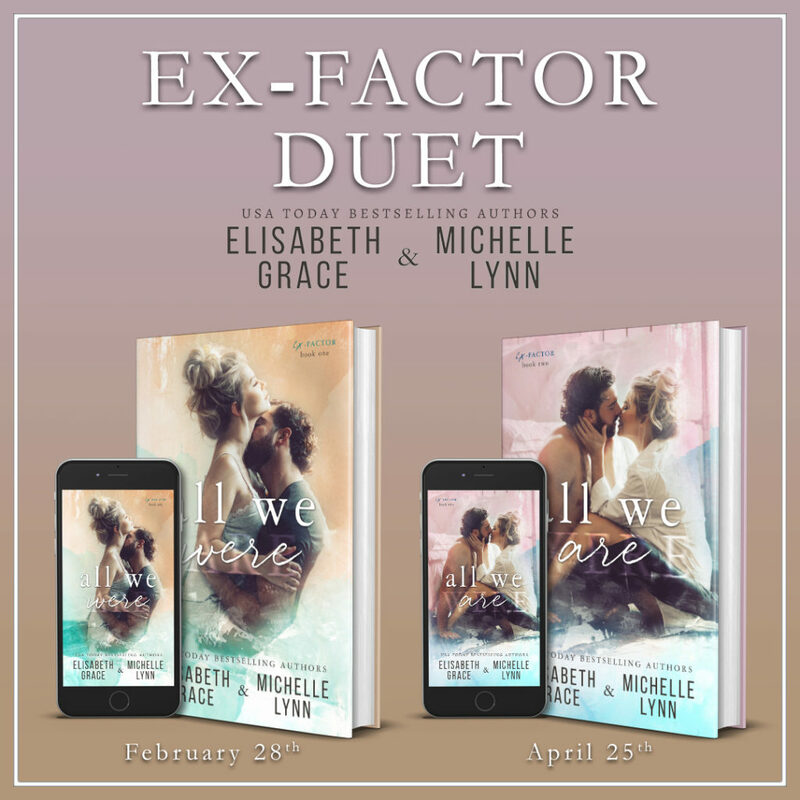 Order your copy of Sweet Fate today! How does one lose three hours of their Sunday morning, I hear you ask! Simple. 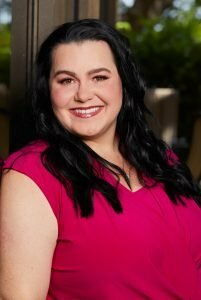 Download the newest Laurelin Paige book and et voilà! Three hours gone. What you get back though, hoboy! Dylan Locke has had me enamoured since he first entered the world of Dirty back in Dirty Filthy Rich Men. I hadn’t known back then that the author would be creating a Duet about Audrey and him. So many ups and downs. The push and pull of a man shattered into so many small pieces it appeared he was unfixable. Full of cynicism and hopelessness, Dylan is magnetically drawn to Audrey. Shiny and glowing with belief in fate that she will one day meet The One. Like the first installment in this duet, Dylan is highly allergic to entanglements with strings. Stringless and bowless, he steers himself down a path of simplicity (or so he thought!) Like two opposing forces, he’s pushed off of his chosen course and towards the one thing he could not foresee. This read, unlike Sweet Liar, is told mainly from Dylan’s point of view, making for one very interesting foray into the mind of a man I have known for over five books now. I witnessed him wade through his worst memories; from the death of a loved one to the fail of his marriage. Seeing Audrey from the inside of another person is a revelation. Her story is still full of depth and interest. In fact, the way she is through a large part of this book had me guessing truly how she was thinking and feeling, considering what we learnt in the first part. Don’t have a clue what I mean? Read this duet. Audrey and Dylan steam the pages like a housewife dives through the ironing on a Sunday afternoon. It is one hawt read, scorching hawt; five-alarm fire hawt…okay, okay you get my drift. 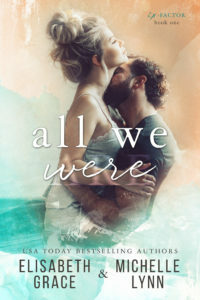 ‘I loved all of it. I was in love with Audrey. The final few chapters were pure gold. I couldn’t get enough of it, but like all great things; they must come to an end. This may be the finale of Dylan and Audrey’s story but it isn’t yet the end of the Dirty universe. Coming up next year is the story of Cade. MIA with many a question being asked who and what is Cade. A name but no story. A name with no history other than what other characters have provided. I am truly intrigued to witness the coming books. Bravo Ms. Paige, you keep outdoing yourself and I’m no longer surprised. 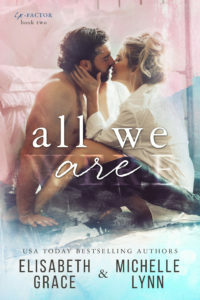 Author EmPosted on March 19, 2019 March 23, 2019 Categories Release Date Blitz, ReviewsLeave a comment on DELIVERED by Eva Charles is LIVE!